Palermo Cell Phone Case MOTHERS DAY SPECIAL! MOTHERS DAY SPECIAL. 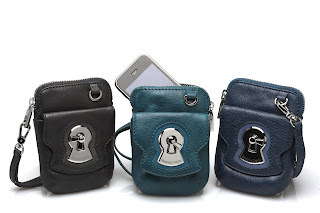 $99 MINI PHONE BAG CROSS BODY PALERMO BAG...AND FREE SHIPPING IF YOU ORDER BY MOTHERS DAY. (FEDEX GROUND OR USPS) TO ORDER go to our websitewww.roccoedante.comonline shop or email us at roccodante@comcast.net. Shark Grey, Teal or Jeans Blue.